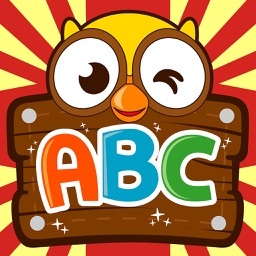 Looking for a fun, free, and simple educational app to help your toddler learn phonics and trace letters of the alphabet? Look no further than Alphabet Learning for Kids ABC Tracing Letter. 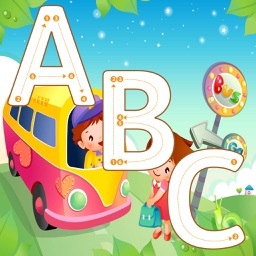 Alphabet Learning for Kids ABC Tracing Letter is a free phonics and alphabet teaching app that makes learning fun for children, from toddlers all the way to preschoolers and kindergartners. It features a series of tracing games to help kids recognize letter shapes, associate them with phonic sounds, and put their alphabet knowledge to use in fun matching exercises. 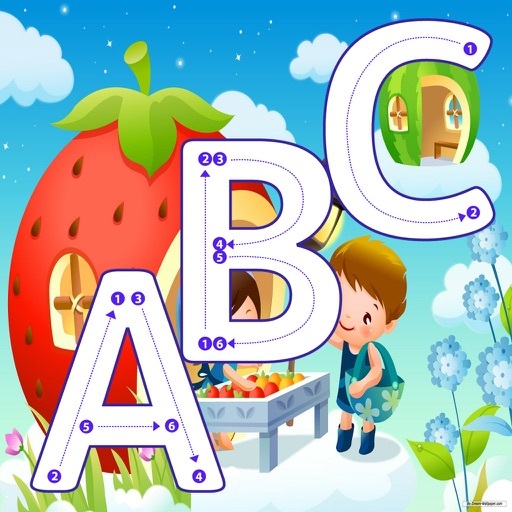 Any toddler, kindergartener or preschool age child can learn English and the English alphabet simply by following the arrows with their finger. They can even collect stickers and toys as they complete tracing games! 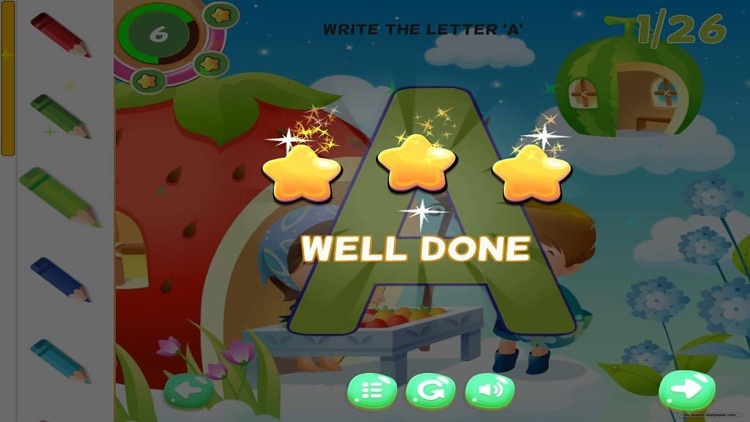 Whether your kid is in kindergarten, or going to attend preschool, this is a suitable game for your child. 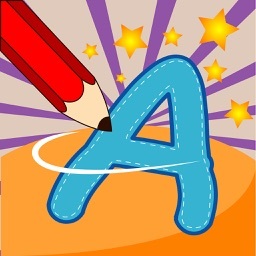 - Choose specific color from colors table. Colors table is list of butterflies, they are so beautiful. 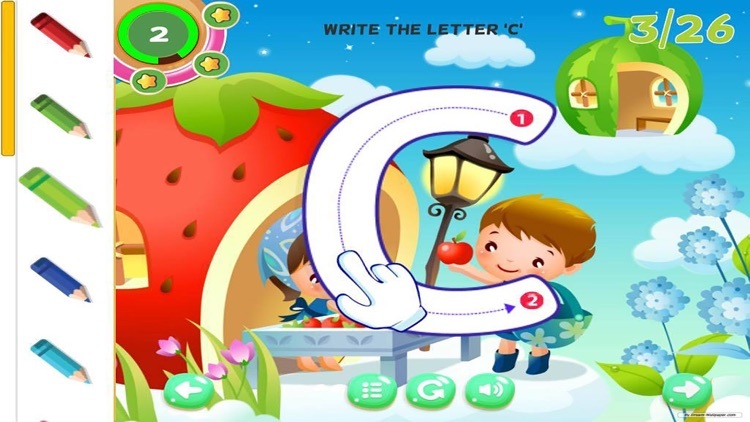 - A best game for moms and dads play with child. 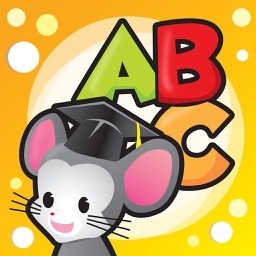 Thank you for downloading Alphabet Learning for Kids ABC Tracing Letter. 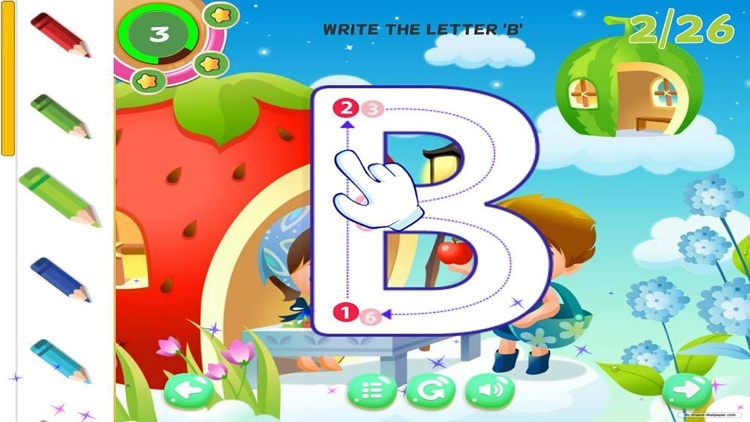 It's best handwriting abc game for kids.